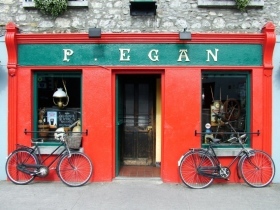 If you've ever lingered over a juicy Irish steak, chances are, it came from Co. Westmeath. 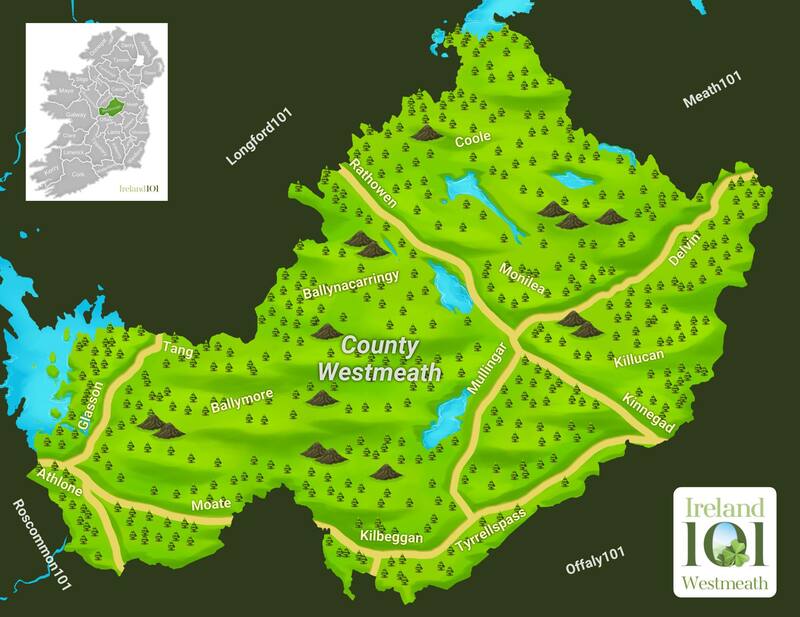 Ostensibly the agricultural beating heart of Ireland, some 200,000 cattle are raised on Westmeath?s lush grass each year. 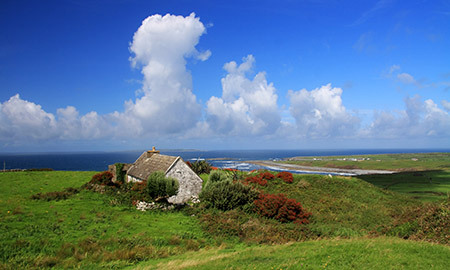 The cows also play an important role in protecting the grasslands and wildlife surrounding the Bog of Allen, a vast peat bog that covers a large portion of western Westmeath. 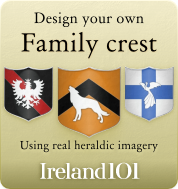 Cows and bogs aside, Westmeath, like any good Midlands county, has lots going on in the nature department. 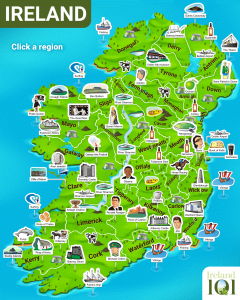 Anglers come from all over the world to fish in Westmeath?s pristine lakes and rushing rivers. 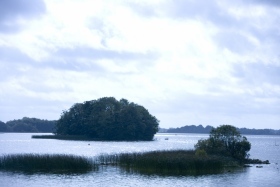 Lough Ree, one of the largest Midlands lakes, makes up Westmeath?s southwestern border along the River Shannon. The lake is big enough for sailing and is even home to the second oldest sailing club in the world, Rough Rea, founded in 1770. 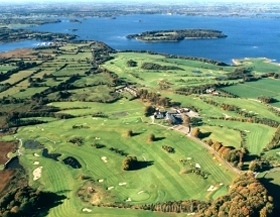 Several other lakes dot the county, including Lough Ennell (not far from the county town, Mullingar) and Lough Derravaragh to the northeast. 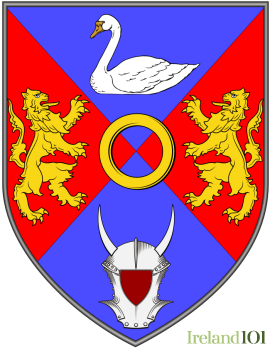 The town of Athlone is considered the largest and most happening town on the River Shannon, although most locals still opt to drive the short 120 km into Dublin or 85 km to Galway for a proper night out. The town is growing thanks to the likes of Élan Corporation, a multinational pharmaceutical company based here. Tullynally Castle is a spectacular Georgian mansion just outside Castlepollard, and one of the few Irish castles still owned and inhabited by the original family. Meanwhile, Locke?s Distillery in Kilbeggan prides itself on being perhaps the oldest and one of the last remaining pot whiskey distilleries in the world. Of course, Locke?s doesn?t actually produce any whiskey anymore, but it is open to the public as a museum about small pot distilling and Irish whiskey (relax – they?ve got a whiskey bar, too). 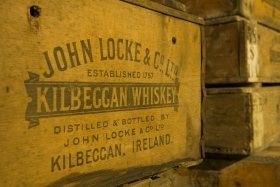 Locke's Distillery is the last remaining example of a small pot still whiskey distillery in Ireland. 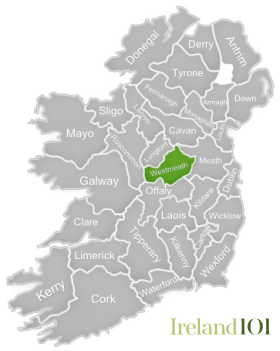 How much do you know about Westmeath ?